While you may have noticed that the trees on your property are starting to look a little ragged, the branches are growing out of control or there are branches that may be hanging dangerously over areas of your home or power lines, you still have been reluctant to do anything about it. You figure you will get to it eventually and even think about just taking on the job yourself when you have free time. Trying to do a job like this on your own may not be the wisest decision you can make just so you can save a few bucks. The cost of professional tree trimming in Thousand Oaks is well worth it to you for all that it will provide. When you hire professionals to take care of the trees for you, you are going to get much better results than if you do it yourself. A professional service is going to know how to shape the trees so that they are trimmed back in a healthy manner and still look their best. If you do not have the experience in doing this type of work all the time, you may end up making cuts that you do not need to make or cut things too short, making the trees look out of place and perhaps even endangering the health of the tree itself. This could end up costing you more in the long run if you have to end up taking the tree down. The reality of the situation is that it is just safer to have professional tree trimming in Thousand Oaks than it is to try to do it yourself. Professionals have the experience in the proper way to trim back and prune branches so that you can be sure the limbs fall safely and correctly and away from where they can potentially cause damage. They are also accustomed to using the proper trimming equipment at higher heights, something that can be very dangerous for someone that is inexperienced. 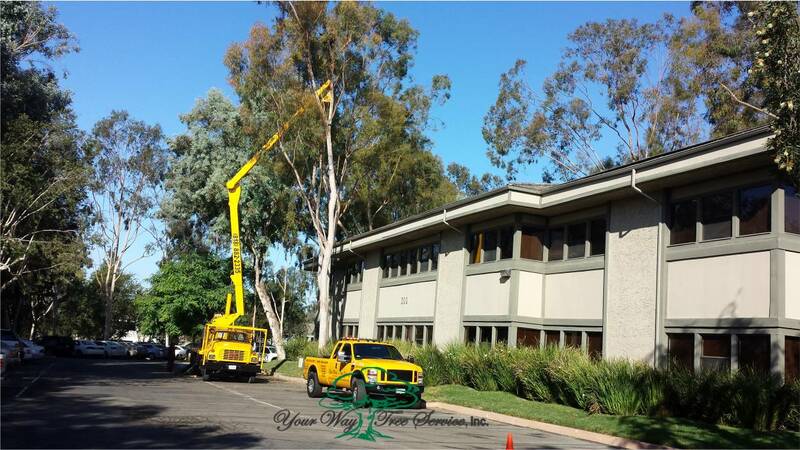 Professional tree trimming in Thousand Oaks is a worthy investment for you. 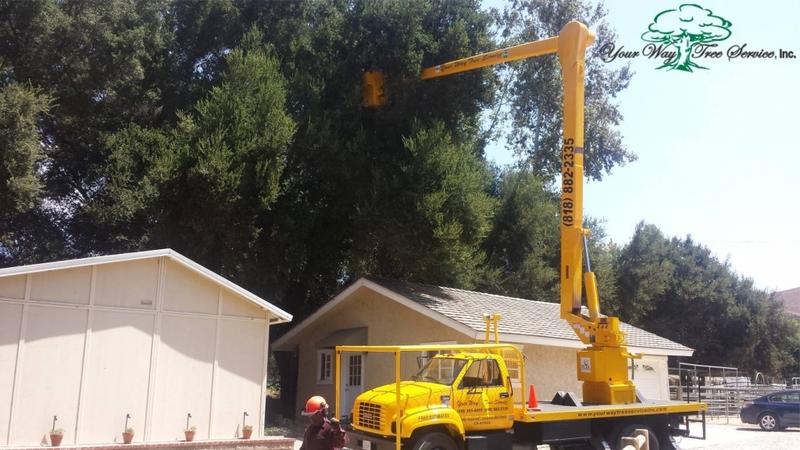 When you need help with your trees, take the time to reach out to Your Way Tree Service, Inc. at 818-882-2335 or go to their website at www.yourwaytreeserviceinc.com so you can arrange for an evaluation of your trees and get the work done.